It wasn't for lack of trying last week. Yet, only three rose to the top of my tasting list during the last seven days. Check 'em out, because they were truly worthy. 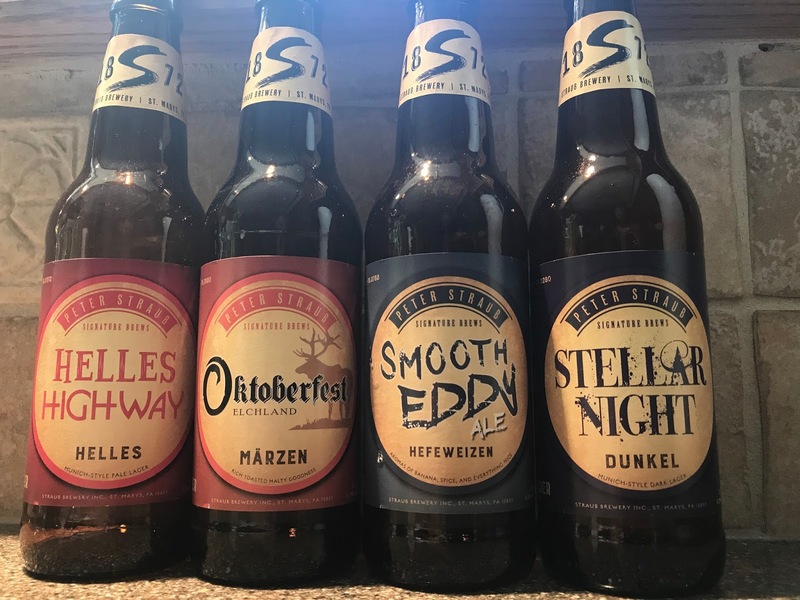 Also worthy is the list of eight beers that was passed along to me by the Brewers of PA organization, asking if I could find a way to share. I figured here, in this case of a shorter-than-usual list, I could find fit to pass along their recommendations for your summer consumption decision-making. My buddy Kevin quickly dispelled any thinking I had that there may be no bottles of local beer making their way back east with me from my most recent trip to the Bay Area. He and I stopped at City Beer Store (when in SF, there's no reason you shouldn't find yourself here, either for the bottle selection, the draft selection, or the fact they're a mere block from Cellarmaker) and he enthusiastically pointed out one of the city's newest — Barebottle located in the city's Bernal Heights neighborhood. Good move on my part; though, I probably should've grabbed more than one. Wonderful Galaxy hop profile in this "northeast" IPA and for bonus points, the label includes the beer's recipe scaled down to a homebrewer's five-gallon version. Pretty cool. 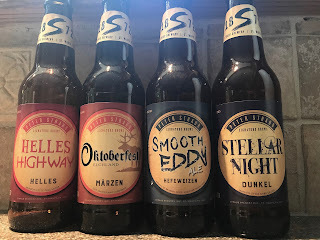 In the most recent Peter Straub Signature Brews Adventure Series sampler pack, you'll find some solid beers, none more so for my liking than this enjoyable Märzen. Nice nod to the brewery's founder, now six generations removed. If you miss it now, there'll be more coming in the late summer, early fall. This made its way north courtesy of my step-brother. He was bragging on it quite a bit and now I know why. Perfect summer beer with exactly the flavors you'd expect in a beer named Key Lime Pie Gose. But they didn't overdo it and it turned out to be one that I wouldn't have minded having a few more of.